Glenfield Medical Centre is proud to offer yellow fever consultations and vaccinations starting October 2017. 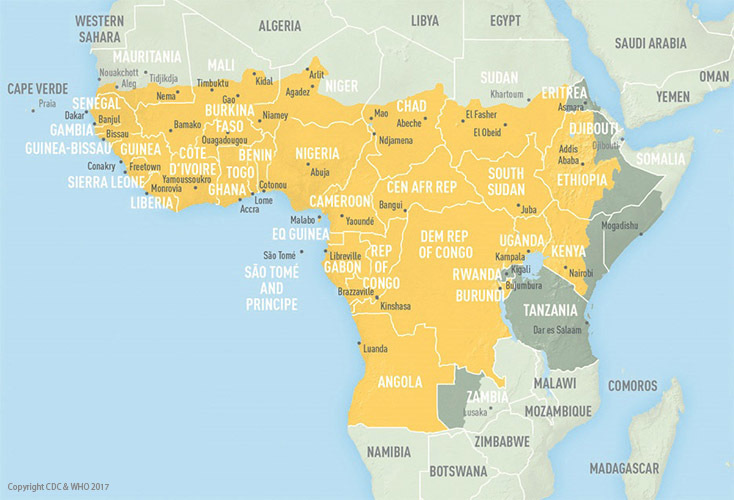 Dr Denise Lucas and Dr Alan Chan are both Yellow Fever Vaccinators and can help you prepare for your trip to Africa or South America where you may be at risk of catching yellow fever, or are required to show proof of vaccination as a condition of entry to a country. See our Yellow Fever page for more information.